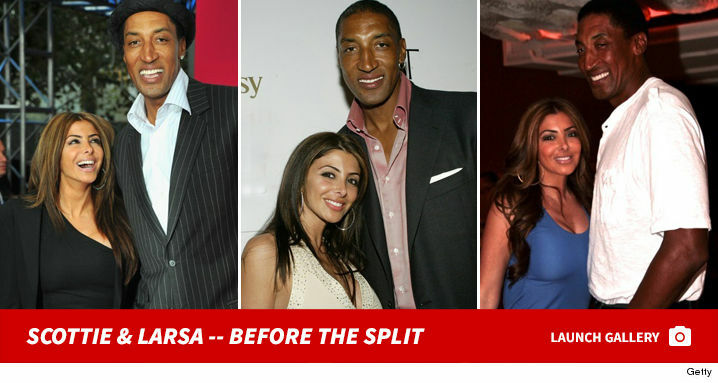 Scottie Pippen‘s marriage did not end well — cops were called to the NBA star’s home TWICE in the past 3 weeks for domestic disturbances … TMZ Sports has learned. We’ve confirmed … the Ft. Lauderdale PD first responded to Pippen’s home on October 2nd and found Larsa waiting in her car in front of the home. 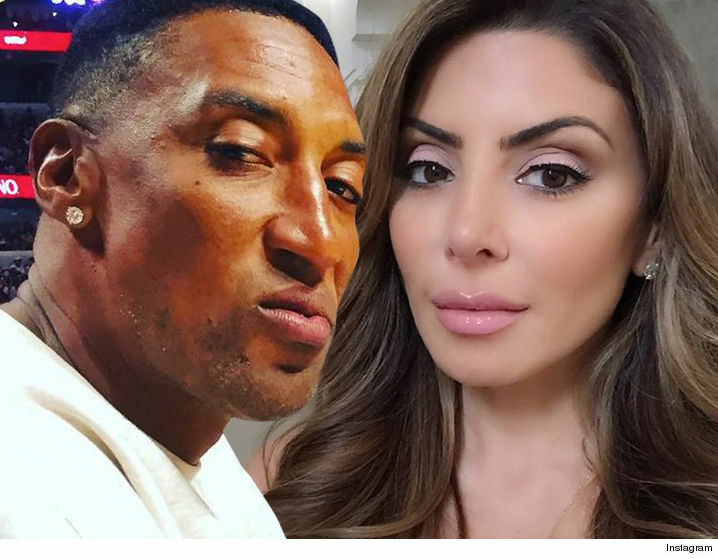 Larsa told cops she was involved in a “heated verbal argument” with Scottie but insisted it NEVER GOT PHYSICAL. Scottie told police she could come back inside and there would be no issues and even offered to leave if it made Larsa feel more comfortable. Larsa decided to leave and stay somewhere else that night. No arrests were made.